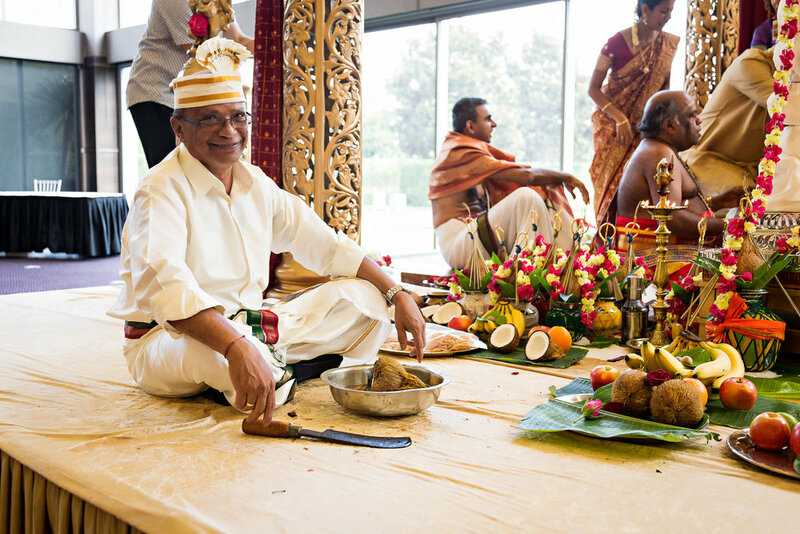 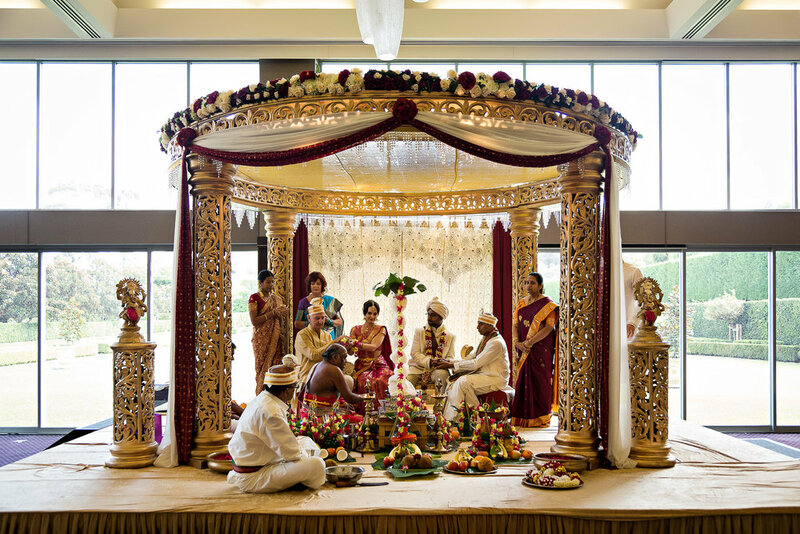 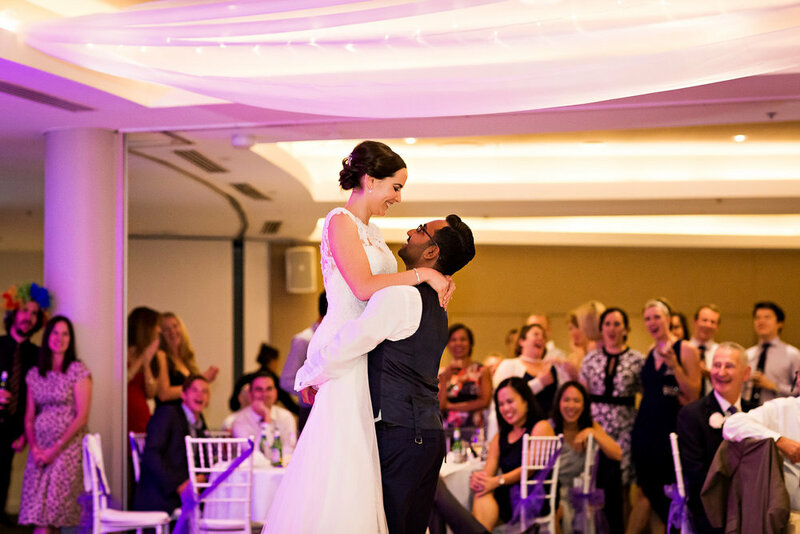 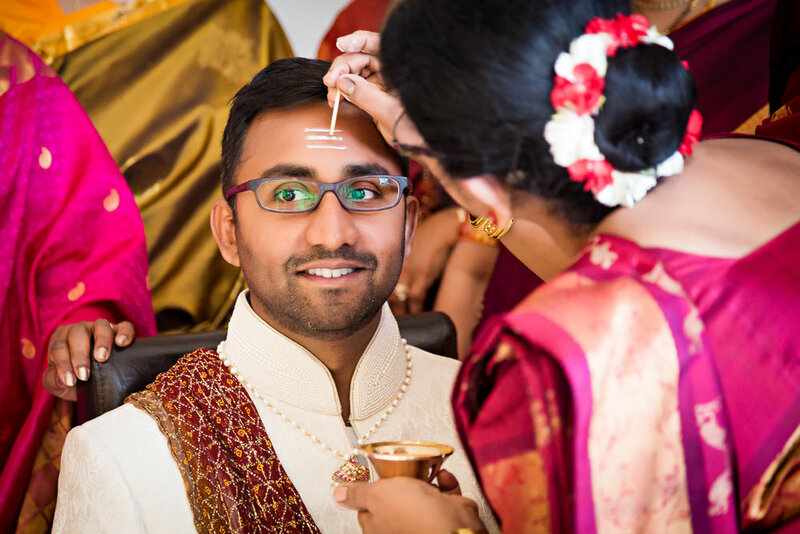 Denielle and Raveen's story starts with a colourful Hindu ceremony held at Miramare Gardens. 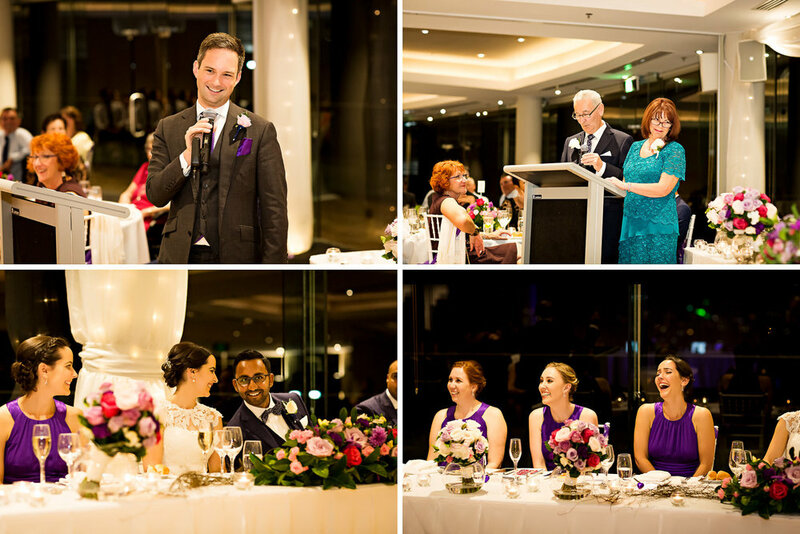 Two weeks later we gathered again for their church wedding at Saint Peters Presbyterian in North Sydney. 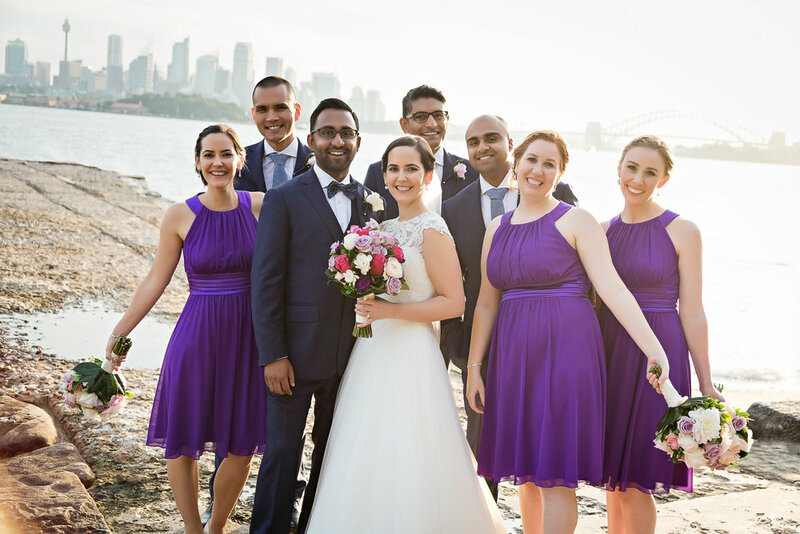 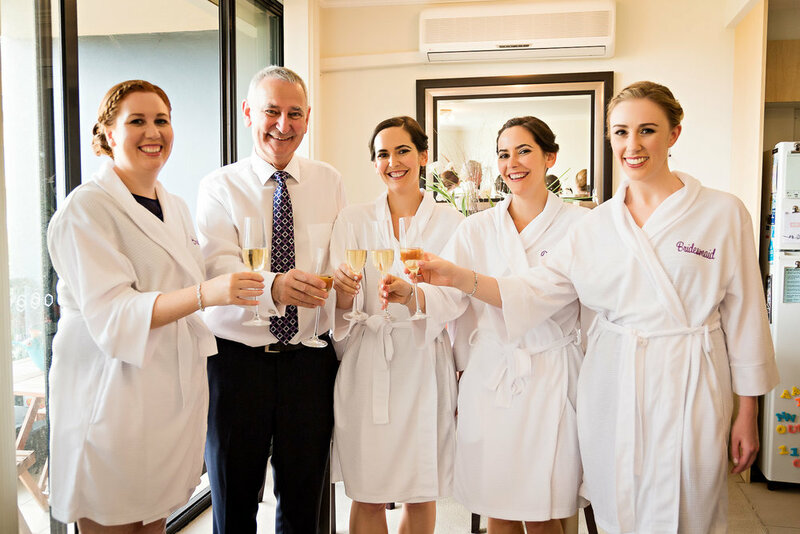 After the ceremony we shot portraits at beautiful Bradley's Head before the reception at Taronga!